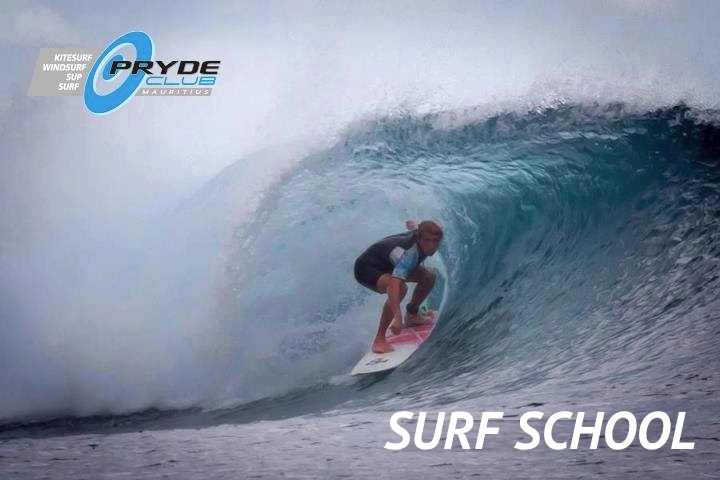 Presenting your attention the surf school in Mauritius «Pryde Club Mauritius». 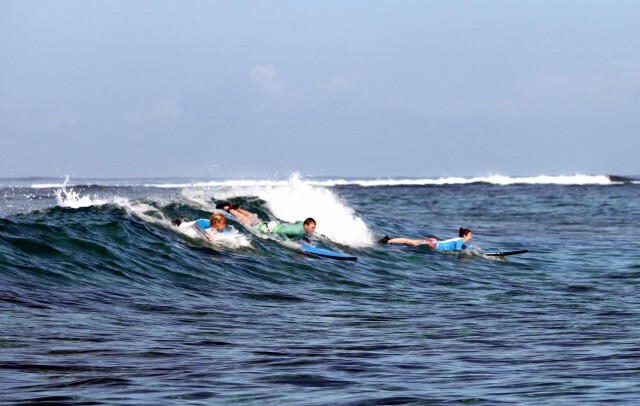 Besides SUP Safari or riding the waves on the Stand Up Padlle Board, no wind can be spent surfing. Softbords: 7’0″, 8’0″, 9’0″, 9’6″. Shortboards: 6’3″, 6’4″, 6’6″. Funboards: 7’0″, 7’2″. Longboards: 8’6″, 9’0″, 9’6″. Eugene Novozheev (Jackson). 4-time Champion of Russia Kitesurfing, the world record for crossing the Bering Strait on the kite. In surfing 7 years. Caught in company with him, you learn a lot about the waves, hurricanes, typhoons, currents, again, about how one ocean can flow in the other (the Bering Strait) and a lot of funny stories of life associated with the waves. Surfboards for rent: 6’3″, 6’4″, 6’6″, 7’0″, 7’2″, 8’0″, 8’6″, 9’0″, 9’6″. Price per day 1200 MUR if duration of rent is 1-2 days, 1100 MUR per day (duration 3 days), 1000 MUR per day (duration 4 days), 950 MUR per day (duration 5 days), 900 MUR per day (duration 6 days), 850 MUR per day (duration 7-13 days), 800 MUR per day (duration from 14 days).